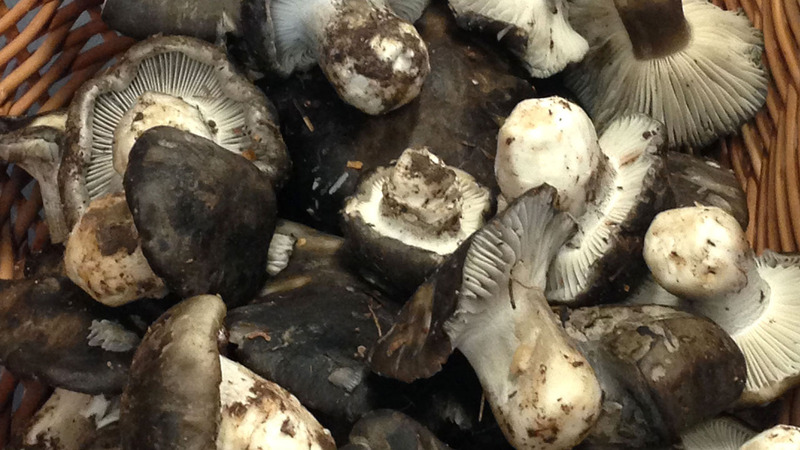 The city of Soria and Sarrión, in Teruel (Spain) will host on 19th and 20th June, respectively, the iNet of Mushrooms and Truffles Scoping Seminar. You can consult the programme here. If you are interesed on attending, please write an email to events@incredibleforest.net.